A Virtual Assistant can help you grow your business and reach levels of success you may never have thought were possible. If you've considered hiring a Virtual Assistant to help you but worry it wouldn't be worth it, then you need to know the benefits of hiring a Virtual Assistant. When you know what these are, you'll have a better understanding of the reason you should hire a Virtual Assistant for your business. 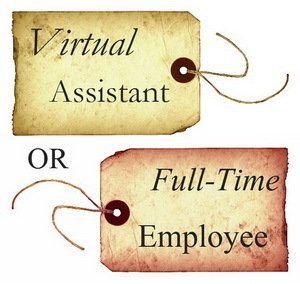 There are many benefits that you should think about when you're considering a Virtual Assistant for your business. Here are a few categories that will help you to make the right decision. When you have office staff, you must pay for the following each month. a. Office Space. Unless your business is small enough to allow you to work from your home with office staff, you'll have to pay for an office which means rent, utilities, and office furniture to say the least. When you hire a Virtual Assistant, you won't have any of those expenses because they work from their home and they handles all of those things herself. b. Down time. Down time includes time where there is no work, vacation time, holiday time, etc. This will have to be paid to an in-person worker where as a Virtual Assistant only charges you for actual hours worked. c. Benefits. Medical, dental, and vision are a part of the benefits package you would need to provide to your employees, but that's not needed when you hire a Virtual Assistant to do the job for you. d. Taxes. As a business owner with employees on the budget, you must pay Medicare, federal taxes, unemployment, and possibly state tax, but that's not something you do when you hire a Virtual Assistant to work for you. They take care of all the taxes themselves so all you do is keep track of the earnings and send a 1099 form at the end of the year. when you hire a Virtual Assistant, you'll save time each day. Here are examples for you to consider. a. Needed tasks. You can hire a Virtual Assistant to do tasks that need to be done that you don't have time to do each day. This could include newsletters, article marketing, blog posts, emails, etc. You'll have a better chance of growing when these tasks are completed each day. b. Unwanted but needed tasks. 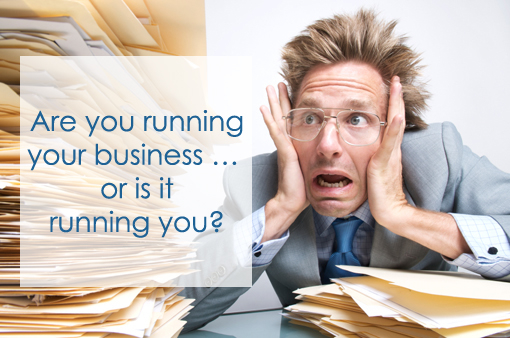 We all have tasks we don't want to do, but without them our business won't grow. Your Virtual Assistant can do these tasks for you. c. Projects. When you add special projects to your business, you'll find your business will grow and you won't have to spend any more time working your business than you currently are. That will be a huge advantage for you. a. Business. When you hire a Virtual Assistant to help you with your business, you’ll find you’ll have more time to do the things only you can do. Depending on your business, these might include client calls, coaching meetings, ebook writing, and emails to name a few. When you can do these things you’ll be able to grow. b. Clients. When you have more time to spend with your clients, you’ll find you’ll be able to give them more of your time, you’ll be able to help them more, and they’ll be happier with you and what you’re doing for them. c. Personal Time. When you have help from a Virtual Assistant, you’ll be able to spend more time on yourself. You’ll find you have time for “Me Time.” You’ll have time to go get your hair cut, your nails done, or to get a massage. You’ll feel better about yourself and you’ll perform better in the business because you’re not stressed. d. Vacation Time. Your Virtual Assistant will help you to make time for a vacation or to be with your family. You’ll feel it’s possible to take the time off where you might not be able to without the help. When you have a business that's thriving or one that you're trying to take to the next level, it's important to know what needs to be done every day. 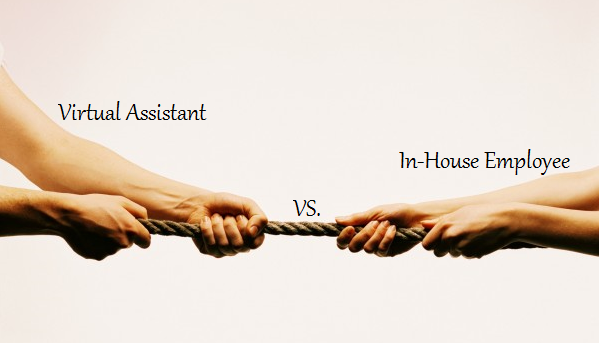 When you find you don't have the time or the ability to do everything, you need to consider hiring a Virtual Assistant.